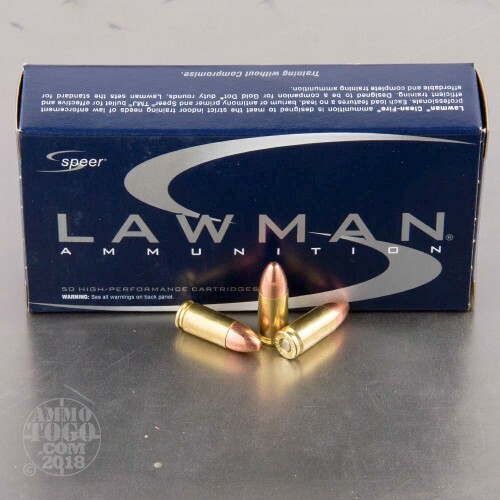 Speer has designed this training round from their Lawman line of ammunition in order to match as closely as possible the performance of a comparable personal defense load. Accordingly, training with this round ought to prepare you well for the moment when you are called upon to draw your pistol and take aim. The key feature of this round is its 124 grain total metal jacket projectile. 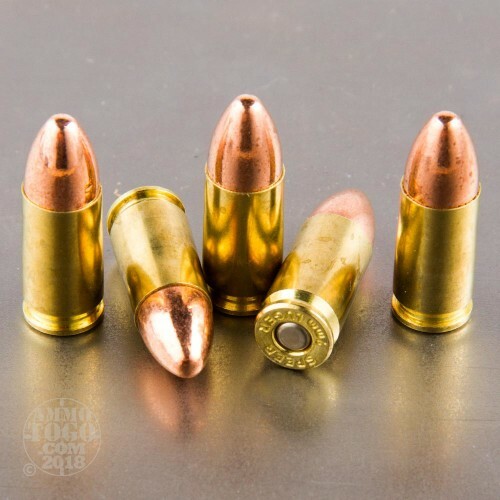 The bullet delivers all the benefits of a traditional full metal jacket, including its promotion of positive functioning and inability to effect lead fouling within a weapon’s bore. However, because even this bullet’s base is encapsulated by its jacket, the lead in its core will not vaporize in reaction to getting licked by superheated propellant gasses. That makes it the ideal choice for training indoors, where ventilation might be suspect and you’d not like to inhale lead. Lead has no known health benefits, save for the instance where a lead bullet theoretically could save your life. 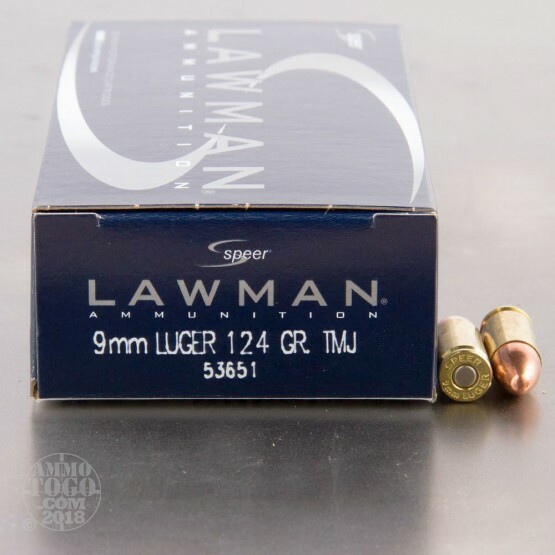 Good ammo from a trusted name. Speer makes great products! 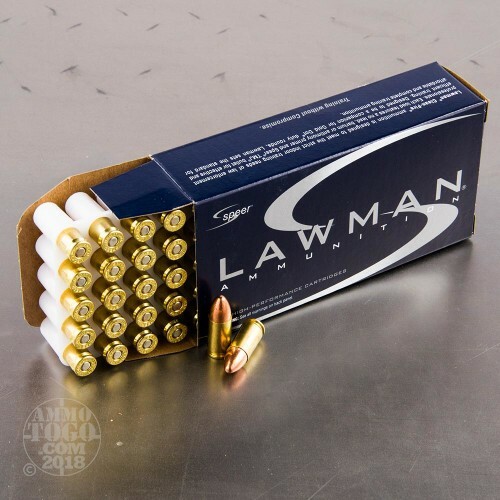 Great practice ammo. After several thousand rounds, can't recall any ammo related failures. I prefer 124 over 115. If you haven't tried this you might want to.